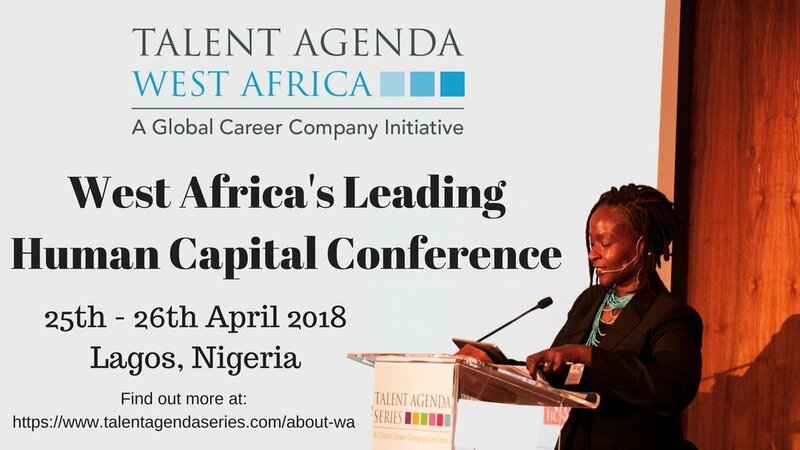 The Talent Agenda Series is running a Human Capital Conference at the Radisson Blu hotel in Lagos on the 25th-26th April 2018. As a CIPM member you are entitled to an exclusive discount, making the price only $750 per delegate ticket, (270000 Naira). To receive this discount please enter the code: CIPM750WA18. The CIPM will be supporting this event and are running a workshop during the Conference. Attendance at this Conference will earn you 5 CPD points. If you are interested in this conference and would like to find out more, please register below. Please note that filling in this form is not a commitment it is just a request for more information.